Midlands Lubricants Ltd, supplier distributor of own brand quality Multi Grade Oil and Lubricants including Epsilon Crane 15w/40 Engine Oil, Epsilon Crane Hydraulic Oil, Transmission Oil, Antifreeze, Screenwash and various other lubricants and Grease for Forestry Equipment, Horticultural equipment and Epsilon Crane Oils. We have the very best Oil to keep your Epsilon Crane in top working order as we understand the cost of lost production whilst getting the best efficiency and performance from your equipment. 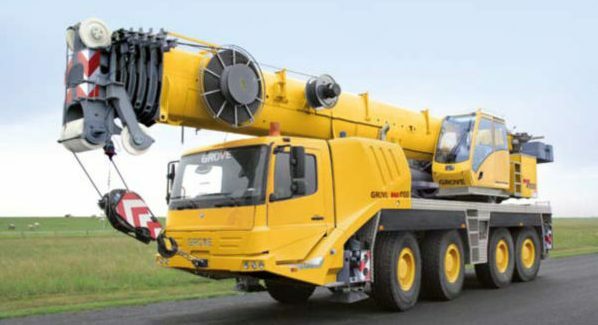 Popular Palfinger equipment includes Epsilon Crane, Forestry Crane and work platform: Midlands Lubricants suggestion of our own brand suitable for Epsilon Cranes we DO NOT represent the Manufacturer or supply Trademark if you cannot find what you are looking for please call or email.